The cut of a gentleman’s suit says more about him than almost anything, or so we believe. 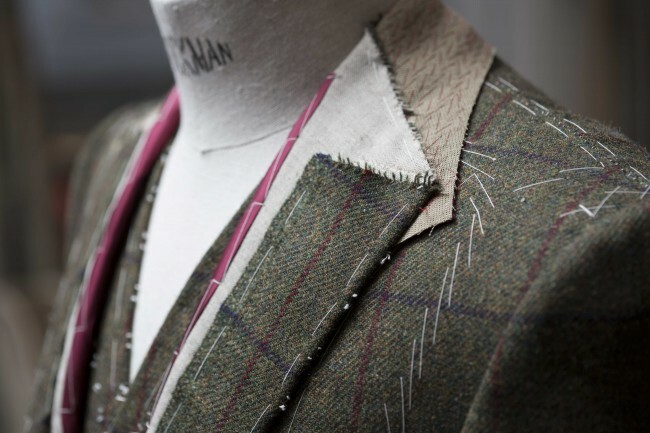 Cut precisely to your specification, Kathryn Sargent specialise in a range of gentlemen’s attire including but certainly not limited to classic suiting, innovative contemporary creations and historical garments such as uniforms. From the classically simple to the gloriously complex, we approach each commission as a unique design project, collaborating closely with our client to produce something exceptional. One of the few tailoring houses that is truly passionate about women’s tailoring, this is a topic very close to our hearts. 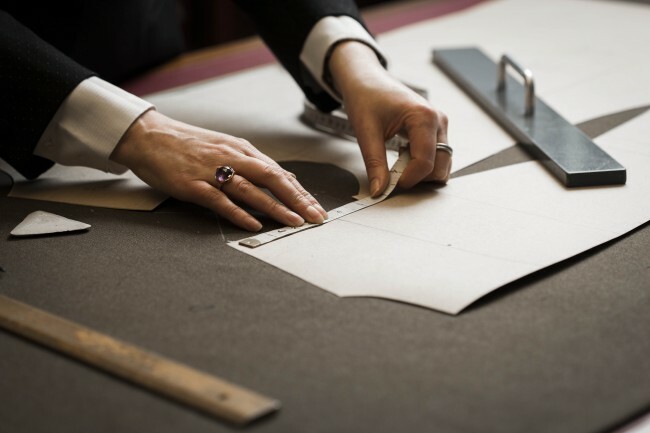 Dedicated to the business sector (we count some of the most powerful women in London as our valued clients) as well as catering fluently to those who simply appreciate beautiful handiwork, we are adept at creating handcrafted pieces that flatter, inspire and fit beautifully. Be it a trustworthy wardrobe staple or room-silencing evening couture, we can be relied upon to deliver intricately crafted tailoring that is perfect for who you need to be today. 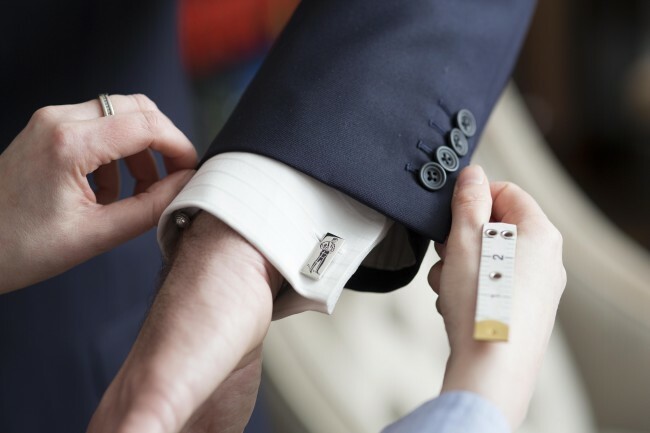 We are delighted to introduce Crafted, a service for clients requiring high-quality tailoring delivered at a relatively faster pace and keener price than our full bespoke offer. 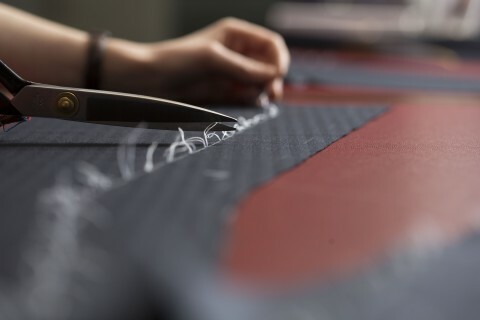 A contemporary synthesis of style and efficiency, Crafted delivers exemplary made-to-measure tailoring enhanced with our usual high-quality craftsmanship and rigorous attention to every detail. 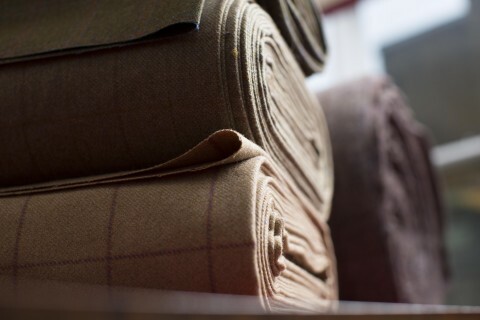 A relationship that has been nurtured by Kathryn herself, we collaborated with the experts at Harris Tweed to bring you an exclusive and completely original unisex house tweed of subtlest heather tones and soft over-check. 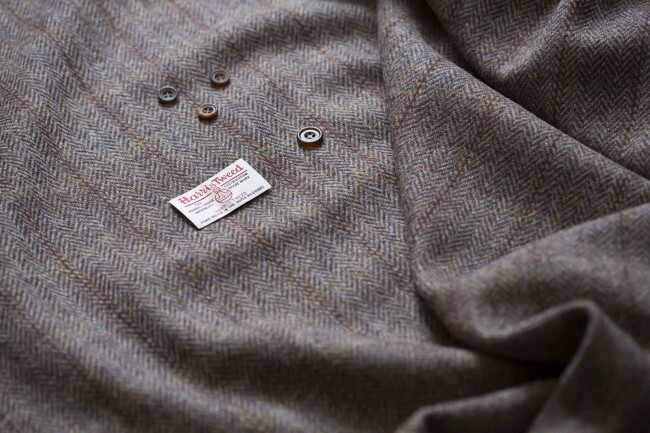 It is particularly beautiful in a bespoke blazer or statement coat, but lends itself to several classic styles. Other exclusive Scottish-woven tweeds are available on request.